What What! A New Truck! But we still need to get it to Haiti. 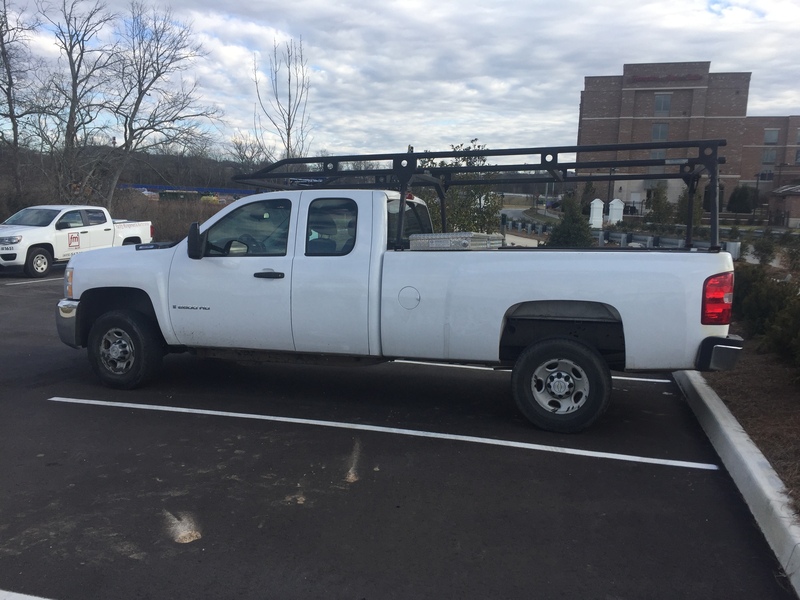 Thanks to some incredible individuals at Lee Company — Bill Lee, Richard Perko, Travis Edwards, and Gerry Vance — we have a much needed truck for our Haitian operations! We are so thankful and excited for this generous gift because (if you follow our Haitian Director, Bildad Michel on Facebook, then you’re likely aware that) our current TJS vehicle is experiencing countless issues. Thankfully, we now have a newer vehicle and we’re raising funds to ship it to The Joseph School in Haiti. Bildad will be in the U.S. next week, and he plans to drive the new truck to the Miami port at which it can be shipped to Haiti. From shipping to customs, and a few other costs in between, we need to raise $5,500! Can you help us reach this goal? Please visit https://thejosephschool.kindful.com/?campaign=297534 to help us ship the truck!